WaterAfrica is grateful to World Affairs Council of Oregon for partnering with us earlier this month to present Water for the World. This speaker event addressed the need for safe, accessible water around the world and offered insight into the organizations and partnerships working to bring solutions to the problem. Our federal government plays a critical role in safe water access globally and we were privileged to have Congressman Earl Blumenauer present a brief summary of HR 3658 Water for the World, his bipartisan effort to bring clean water to those in need. Investing in clean, safe water produces a dramatic impact at a relatively low cost. 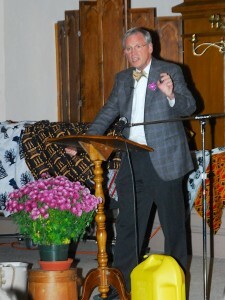 For more information, see Congressman Blumenauer’s presentation for World Water Day, March 2012. 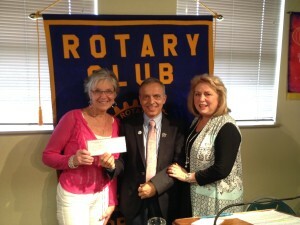 Kelle Louallier, Corporate Accountability International, and Diane Savage, WaterAfrica, supported this message with further information on partnerships, accountability and testimony to the life-changing impact of accessible, safe water. 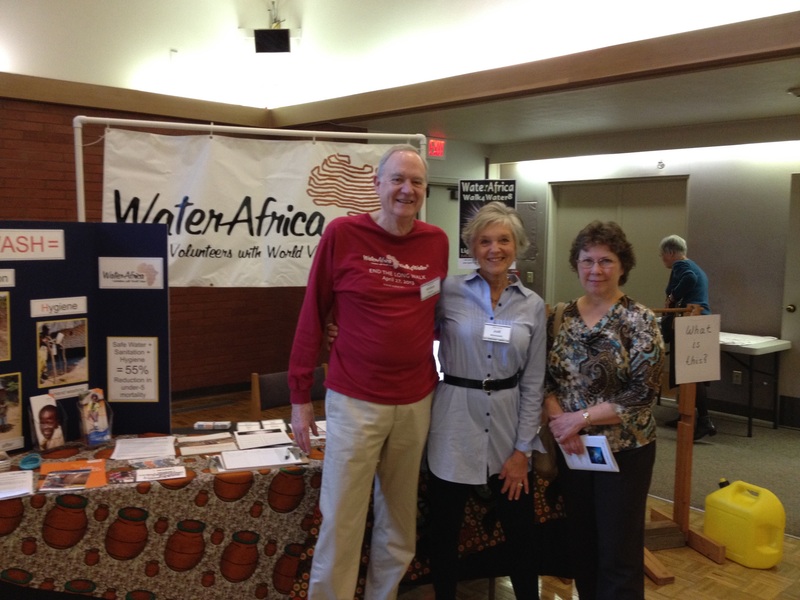 We are grateful to those who attended this important event and we look forward to working together as the WaterAfrica community continues to Raise Awareness, Raise Funds, and Transform Lives.